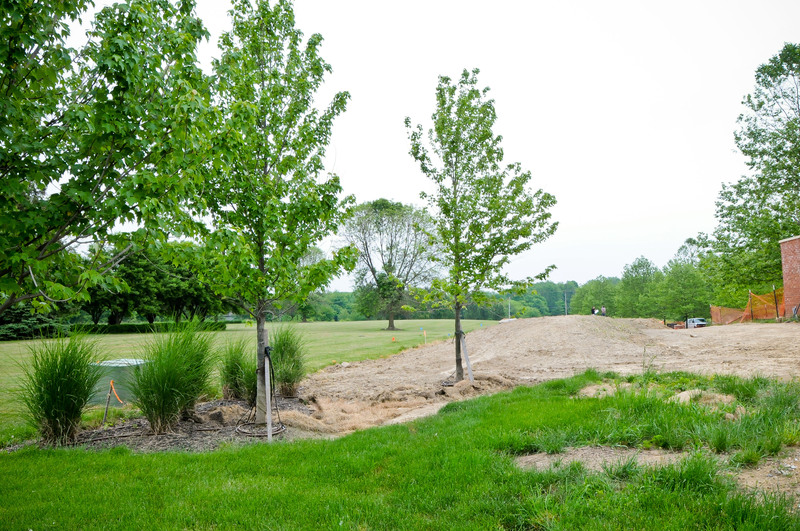 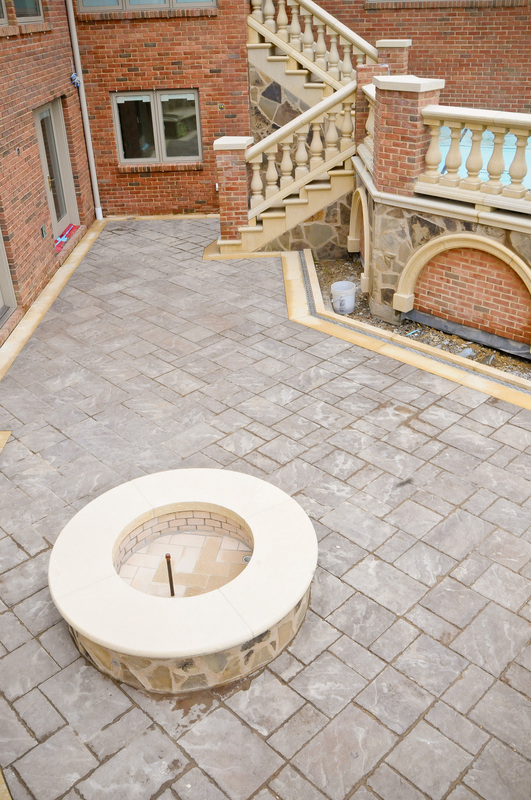 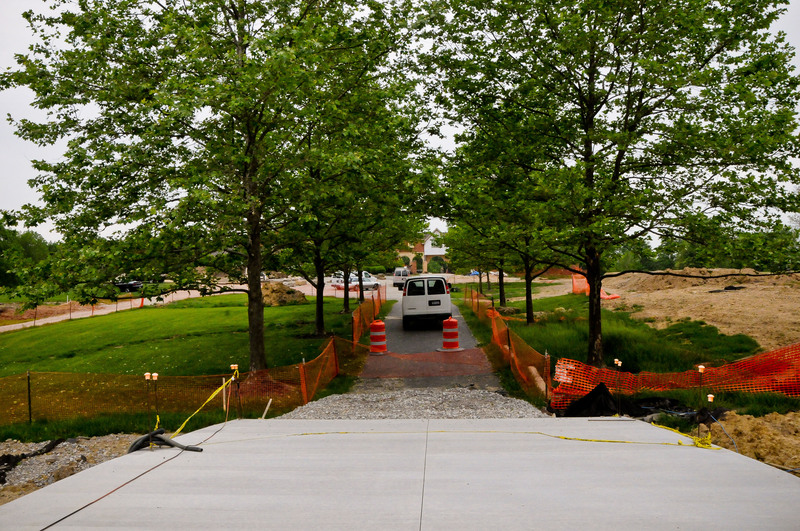 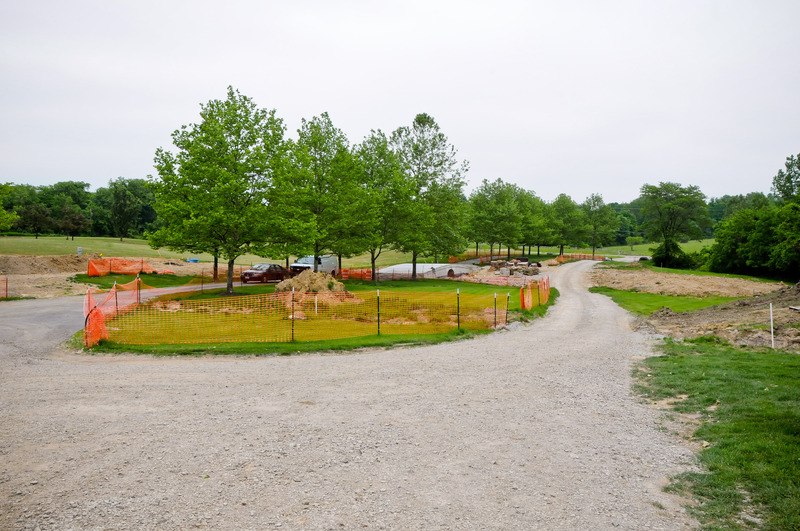 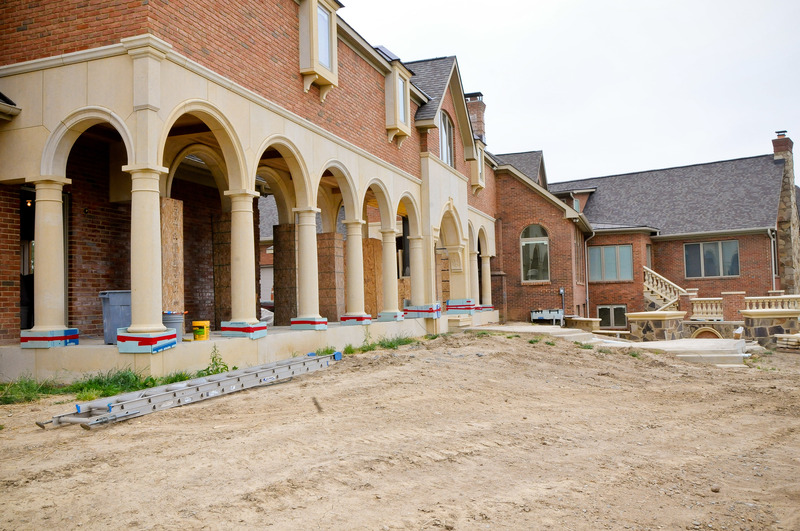 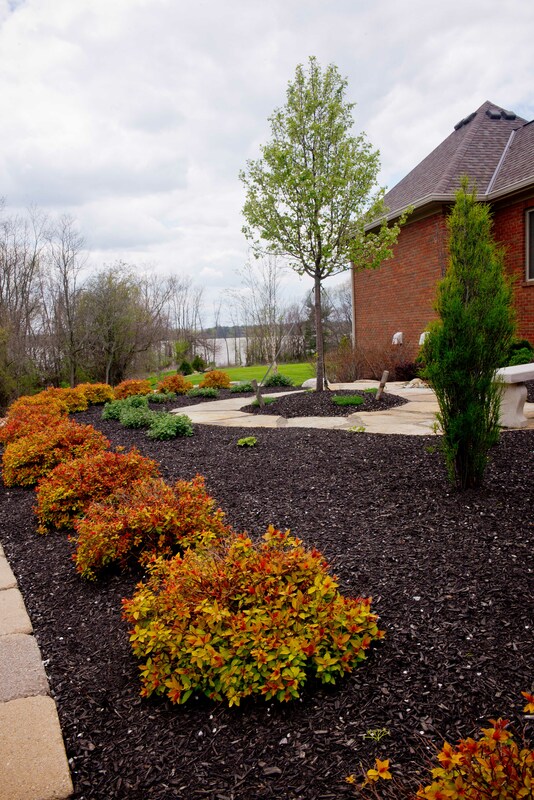 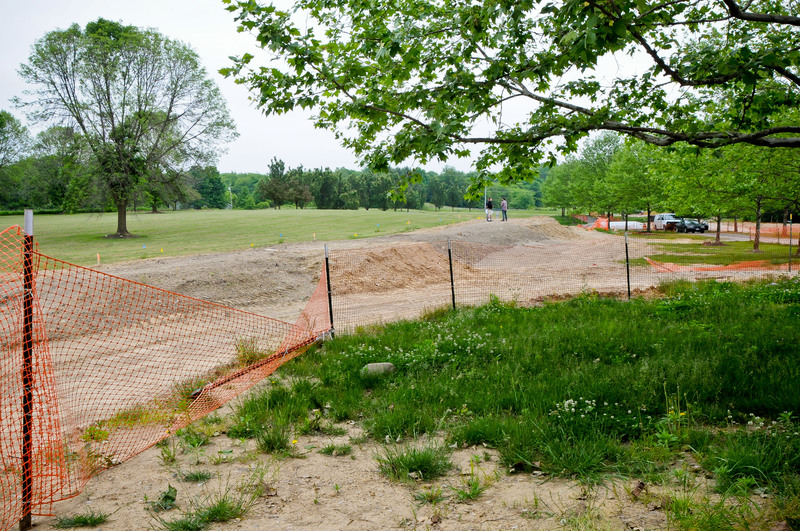 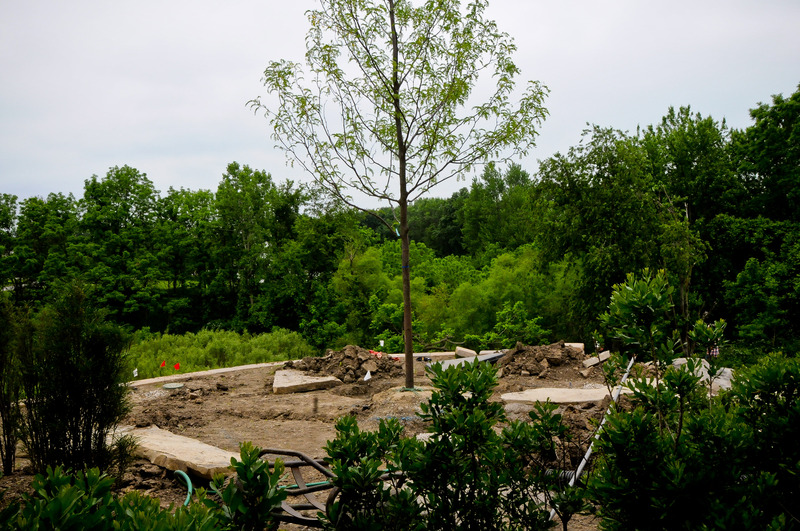 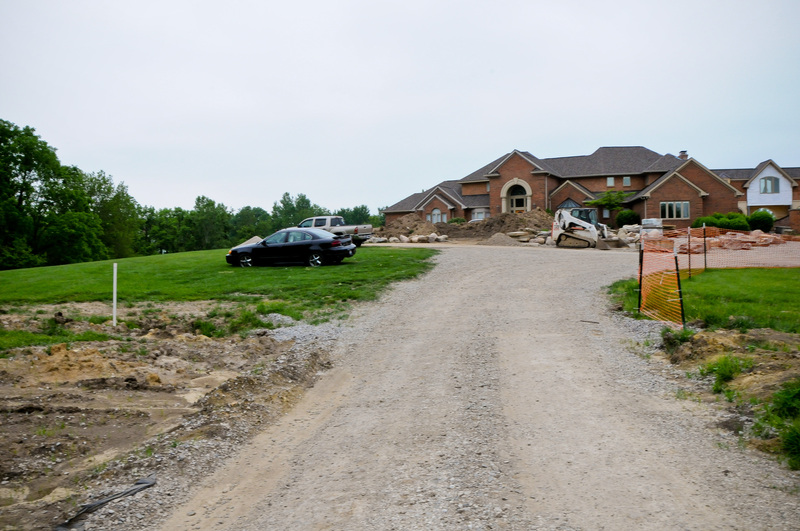 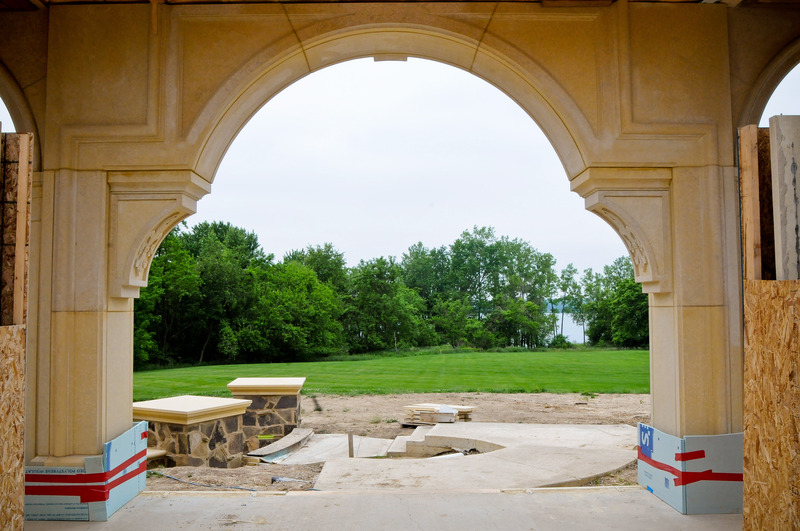 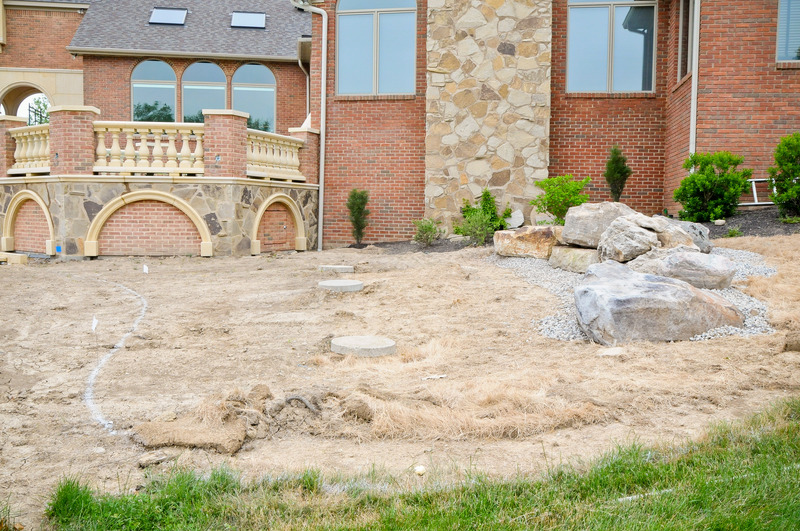 Along with an extensive home renovation, this residential installation project contains nearly every element of the landscape trade. 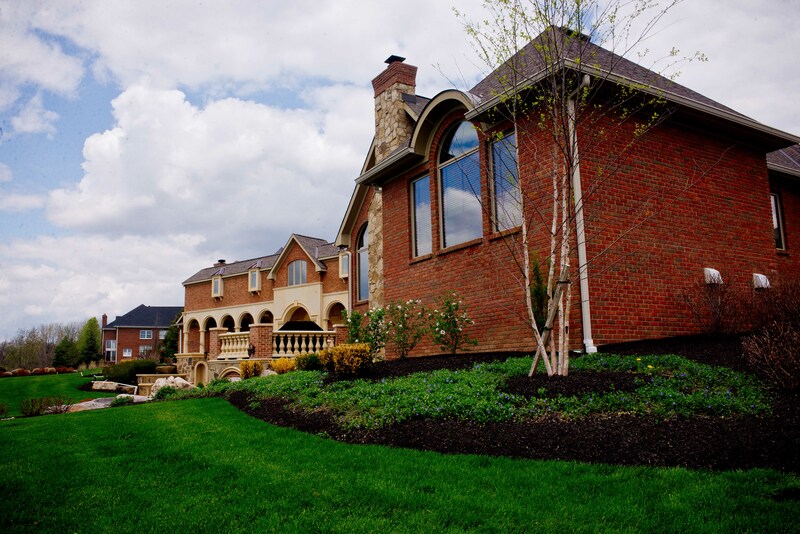 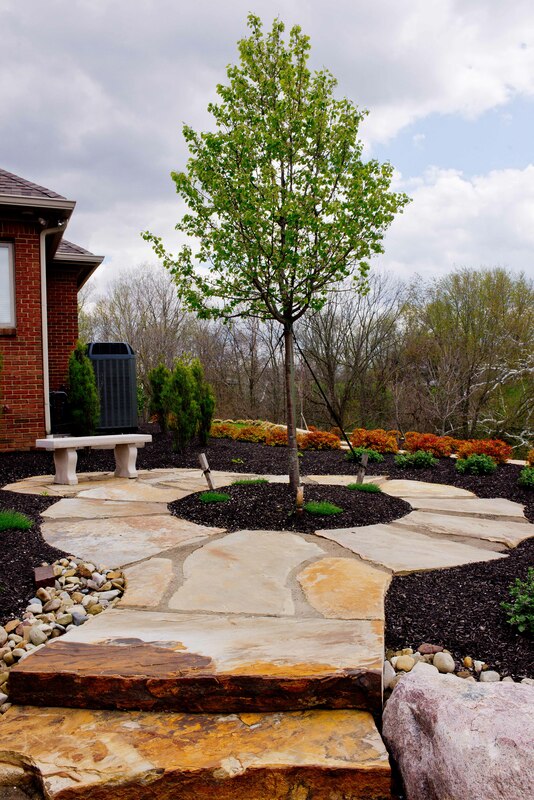 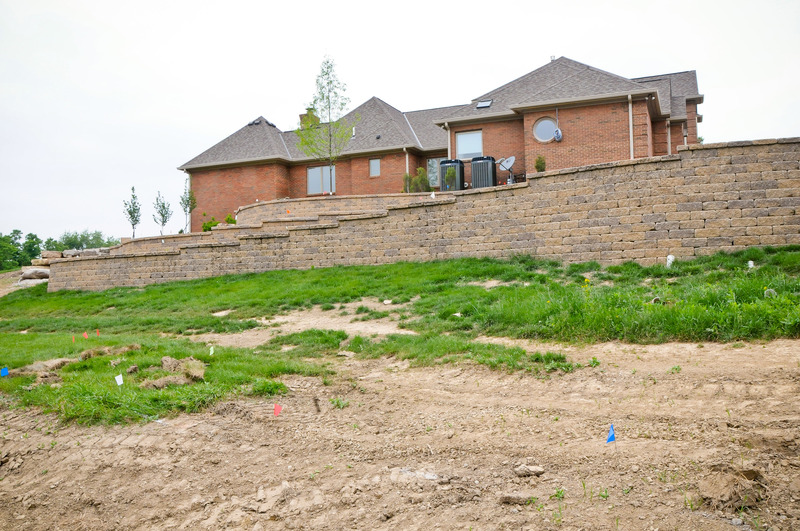 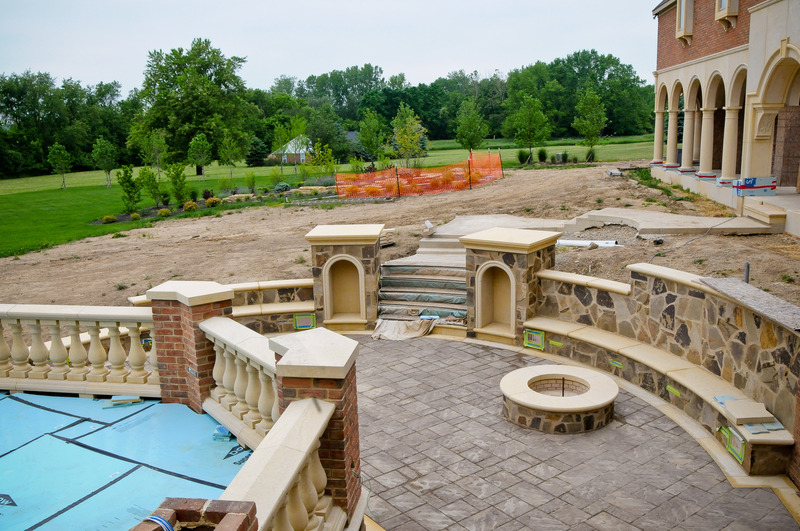 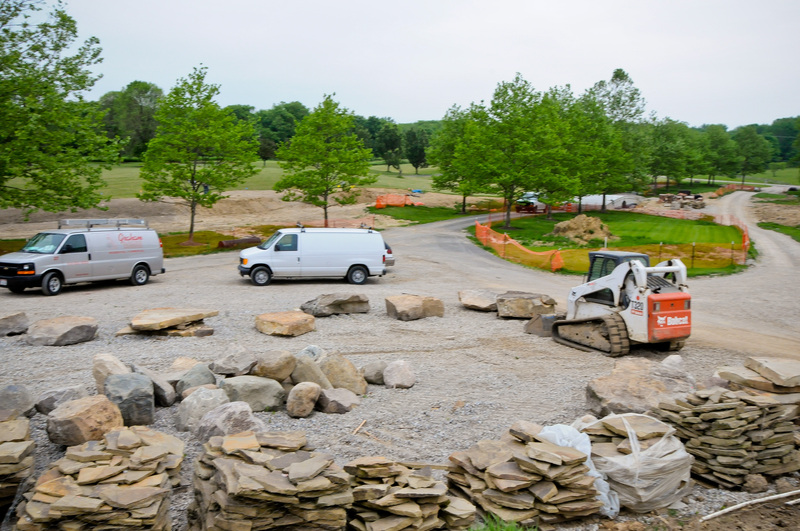 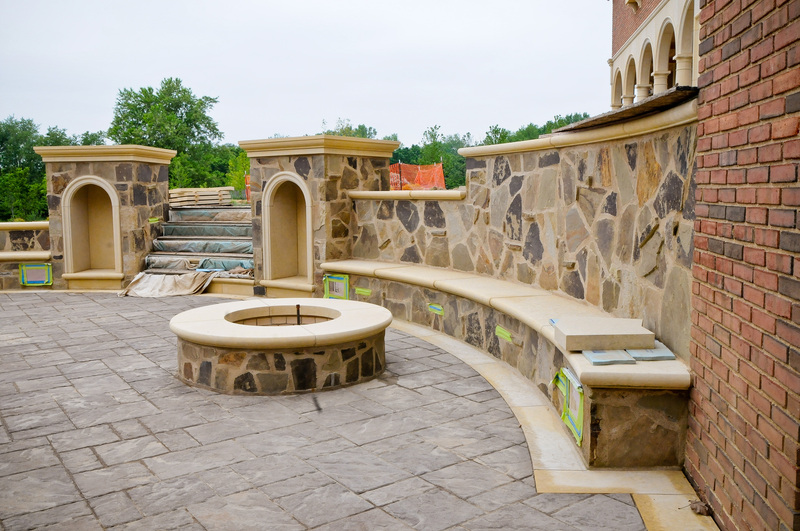 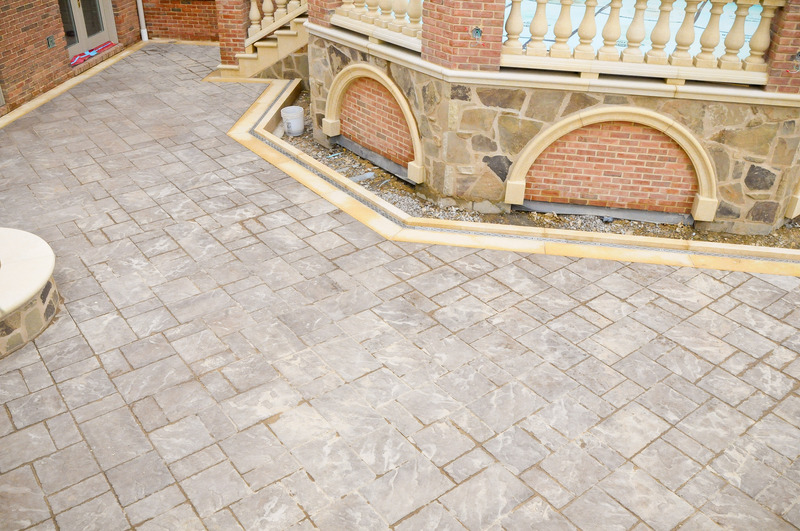 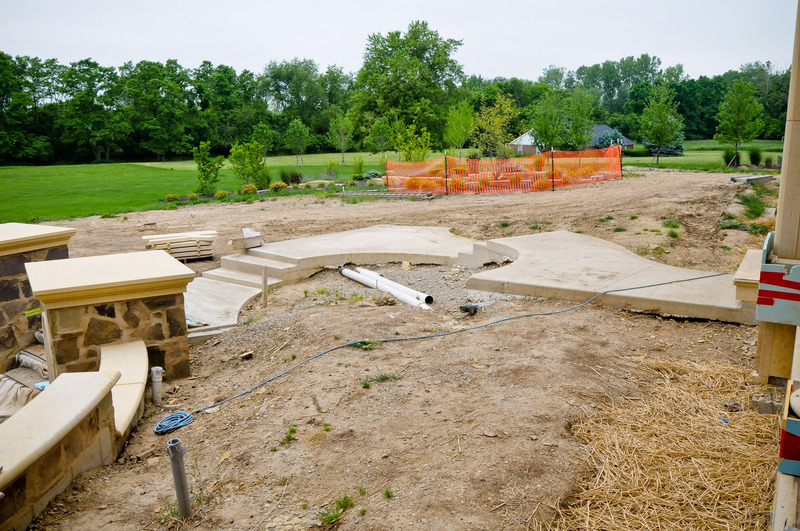 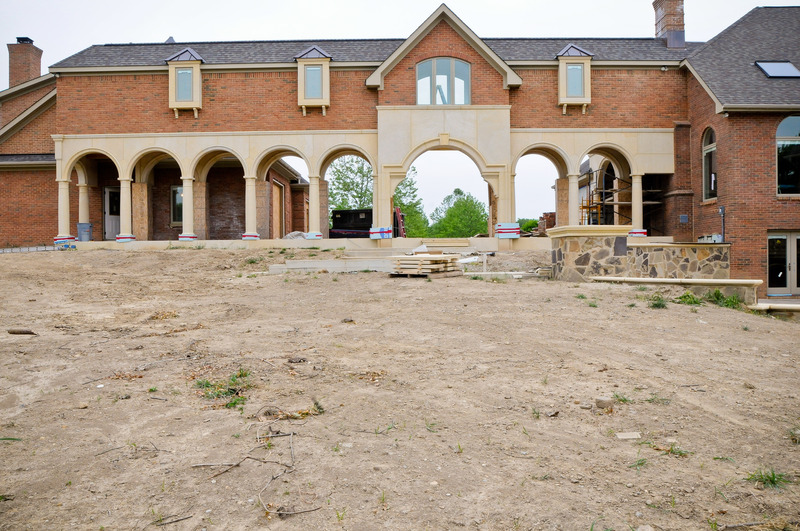 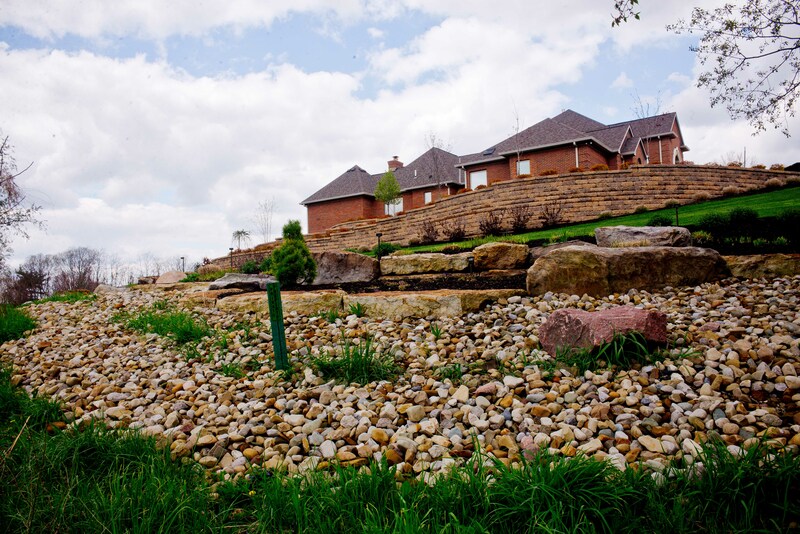 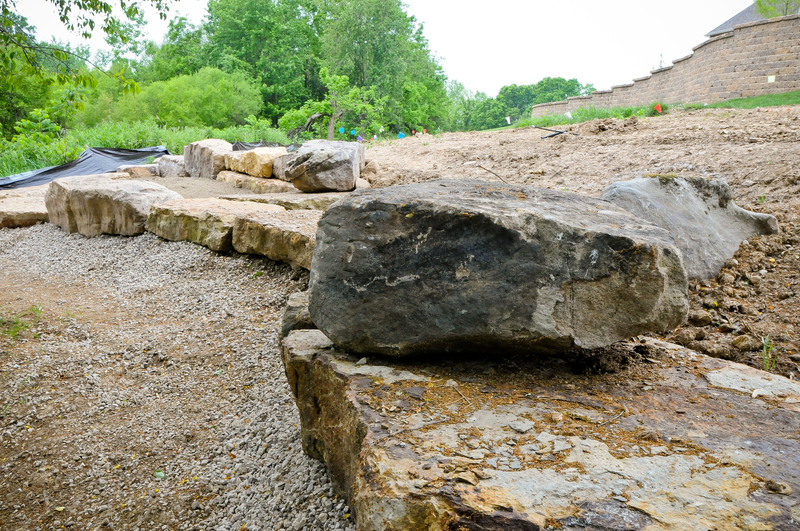 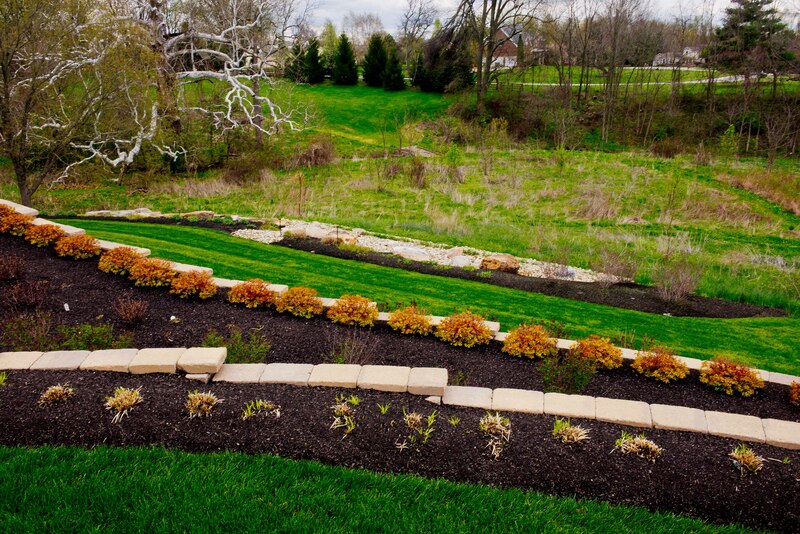 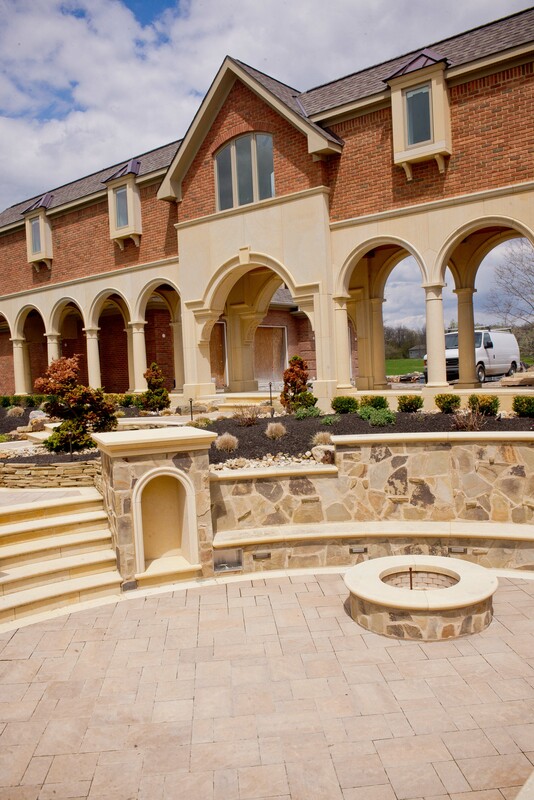 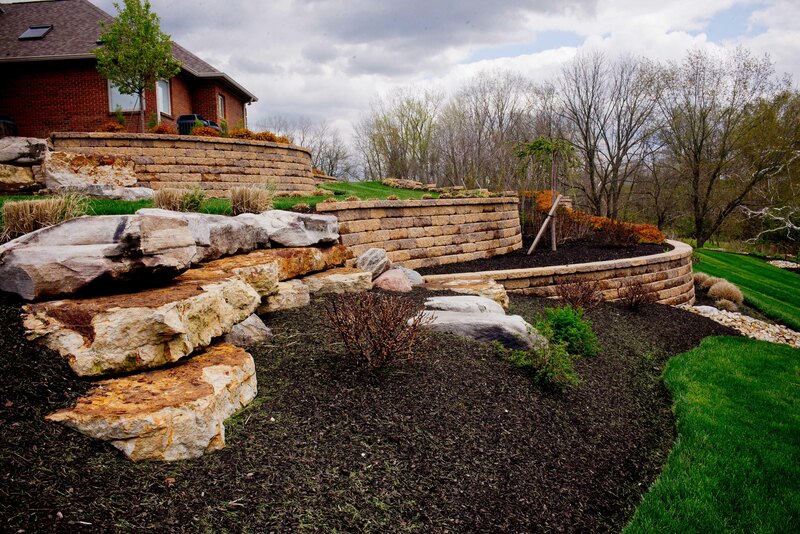 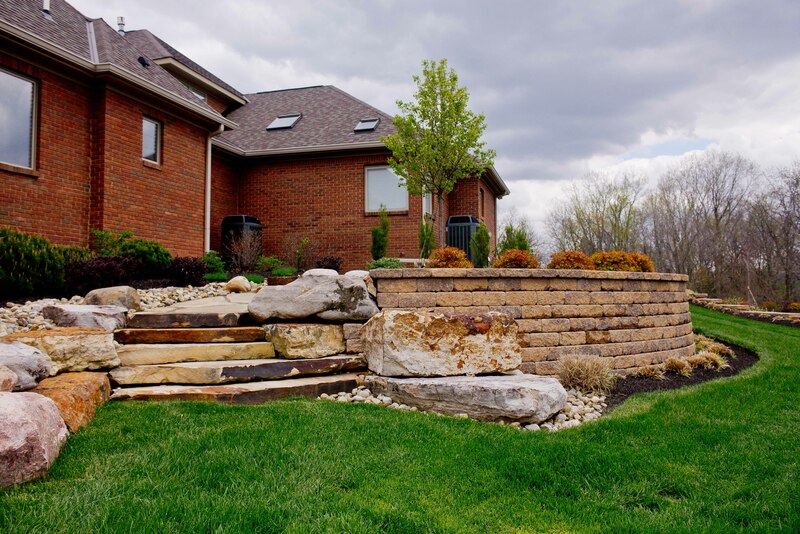 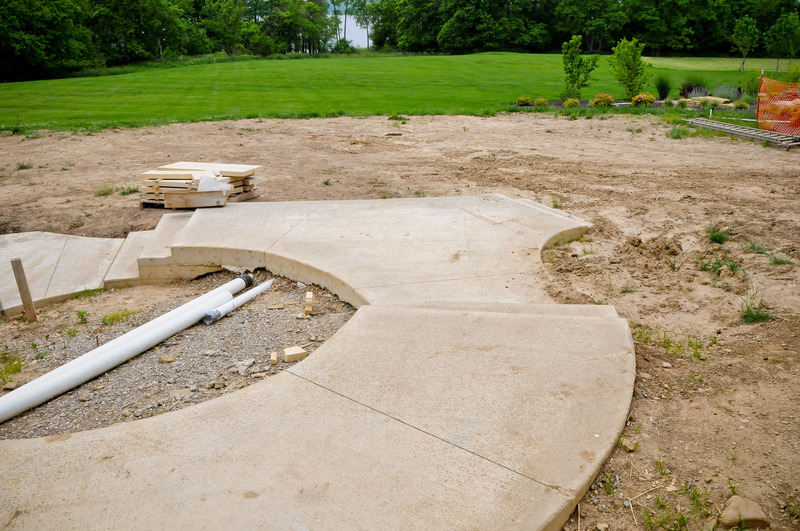 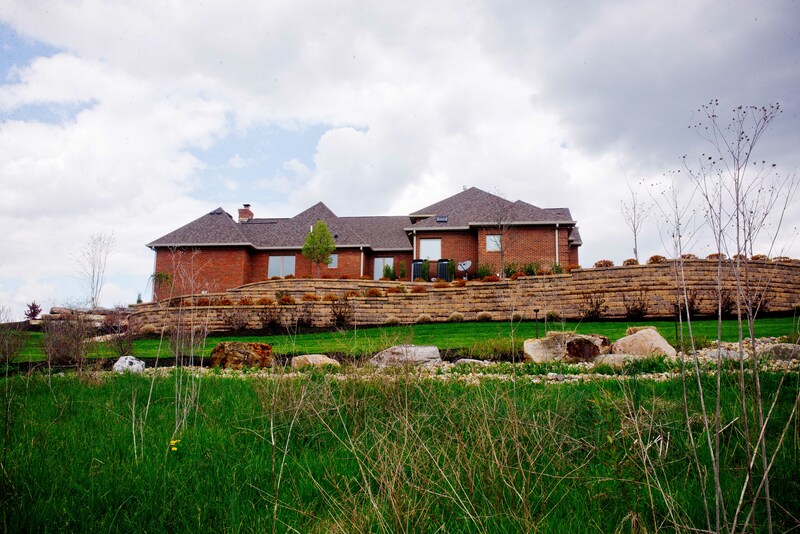 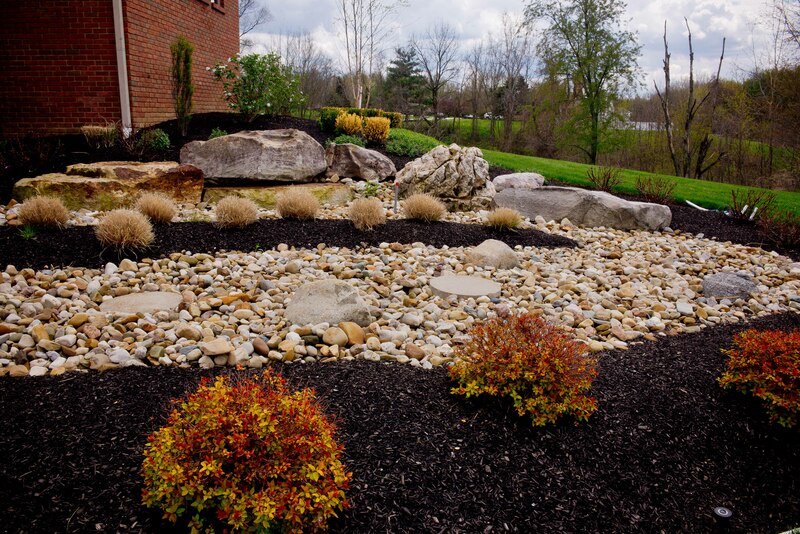 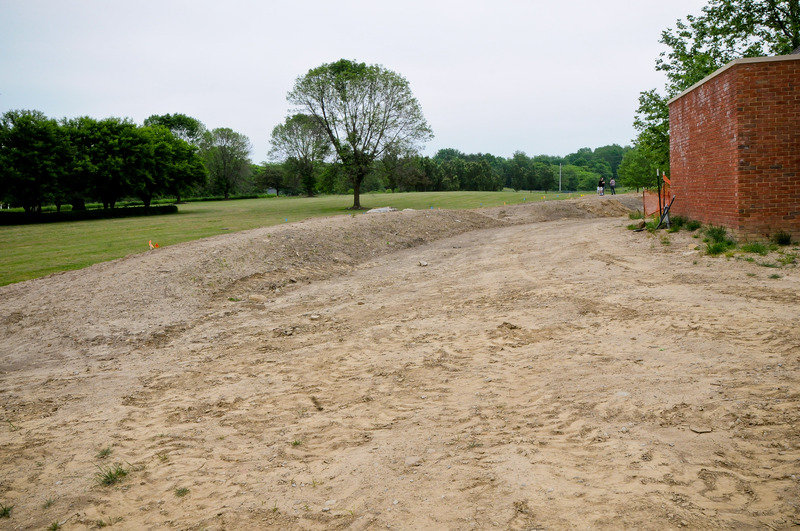 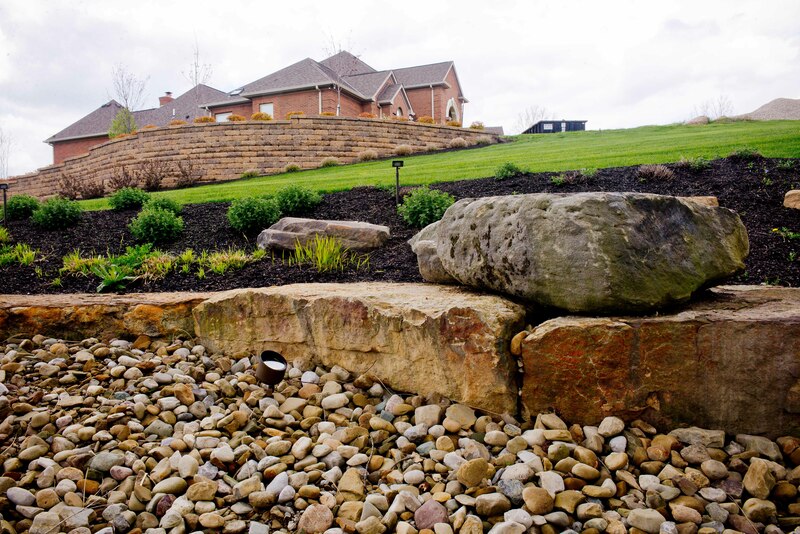 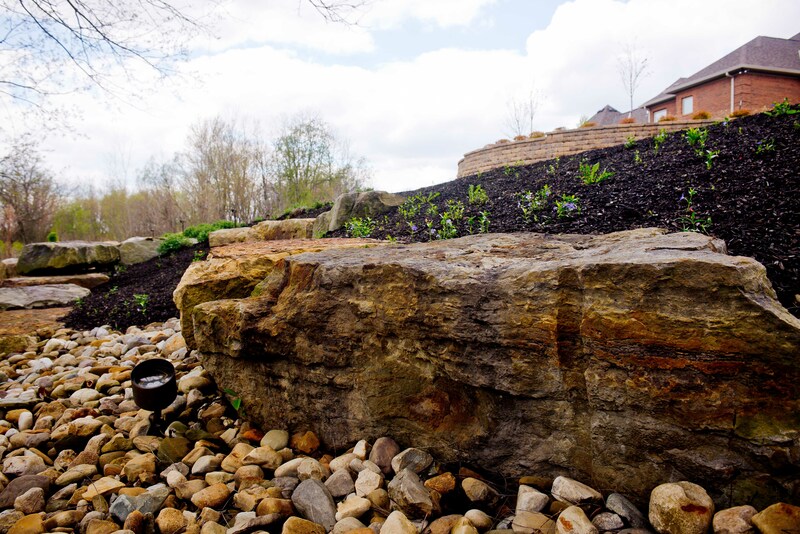 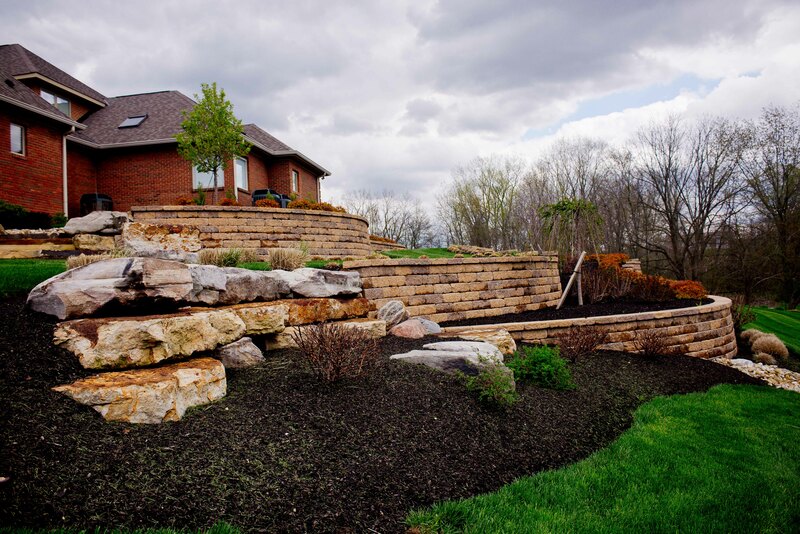 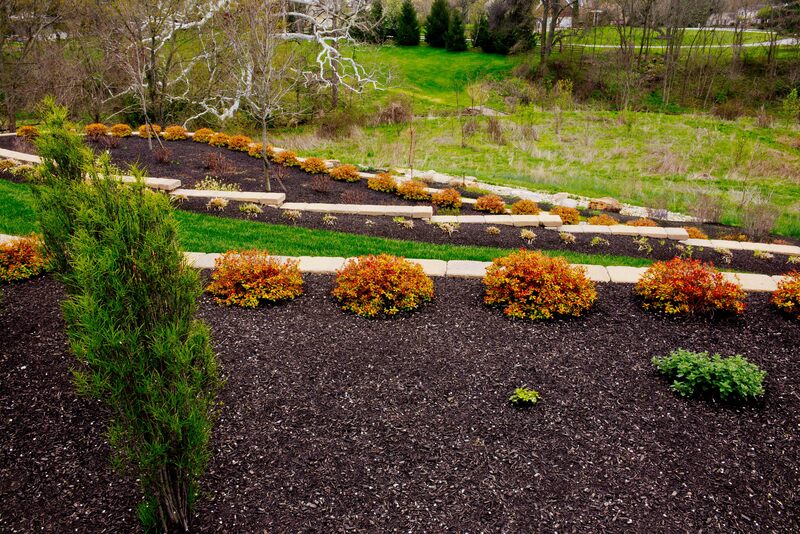 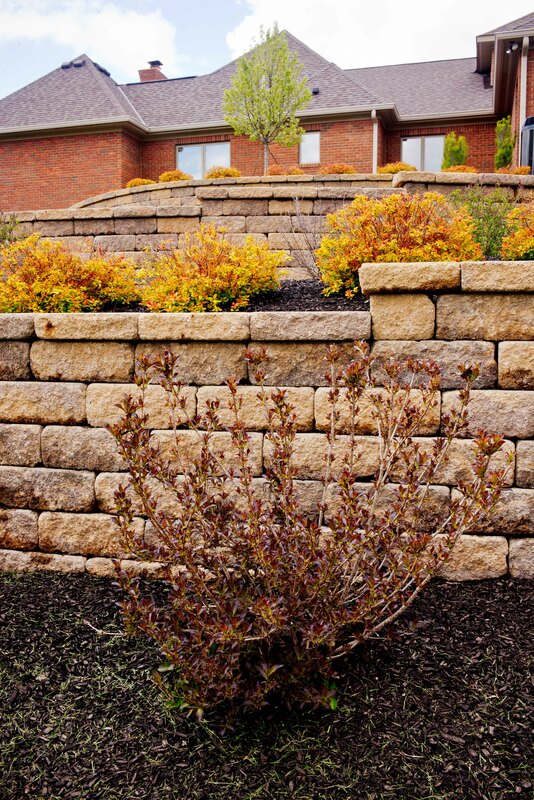 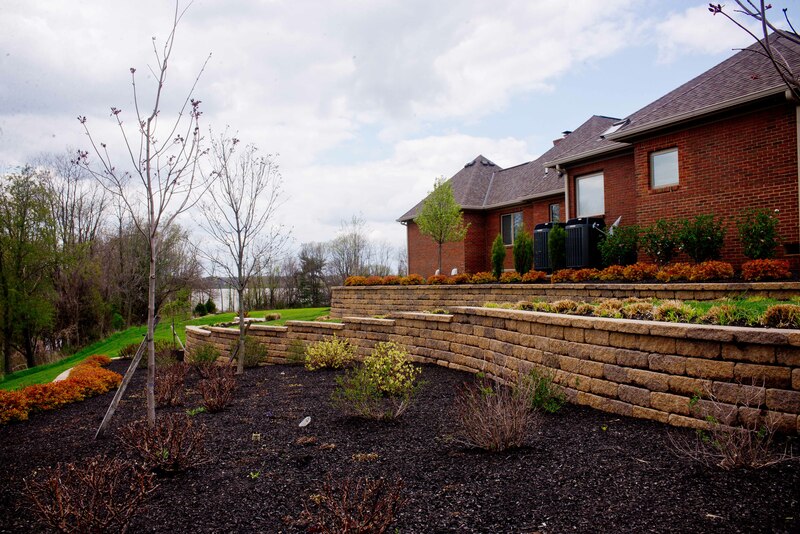 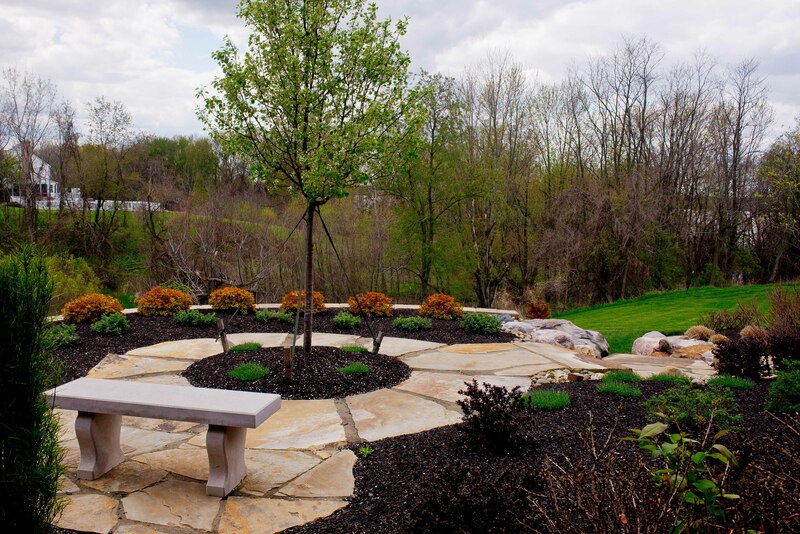 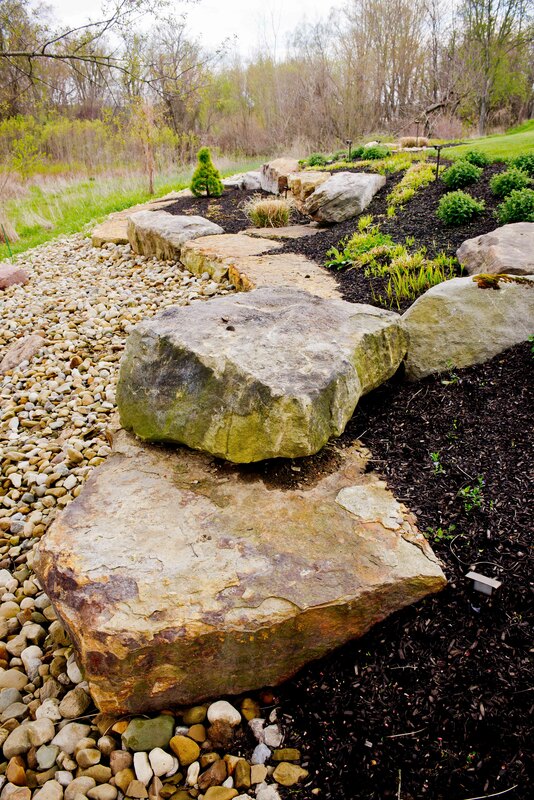 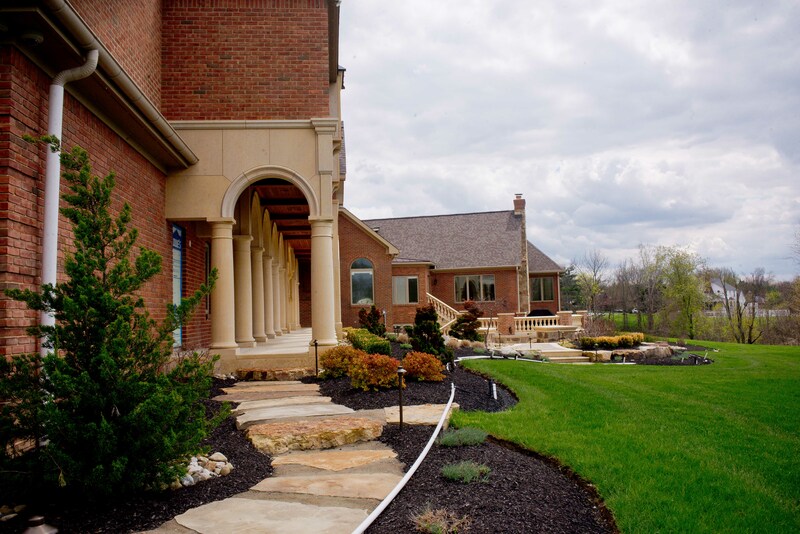 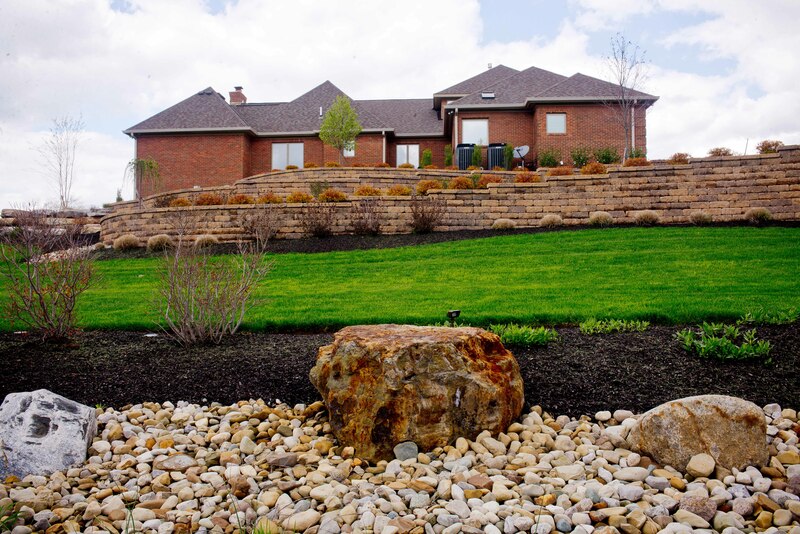 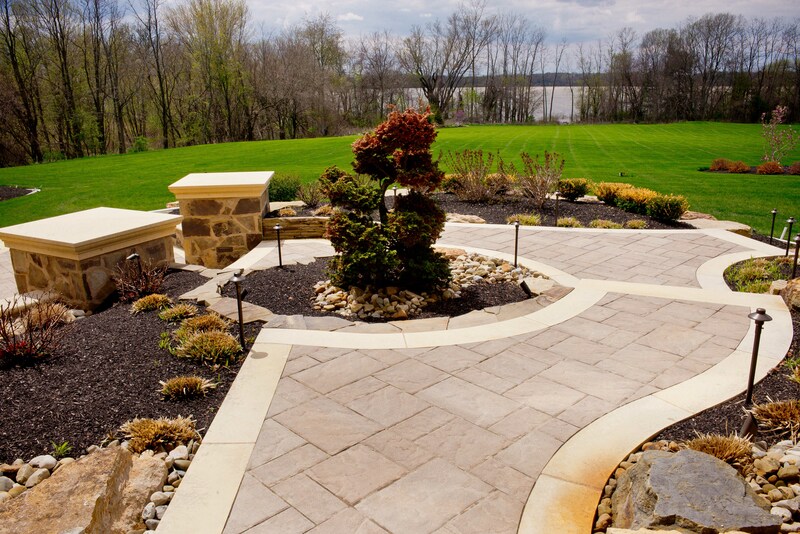 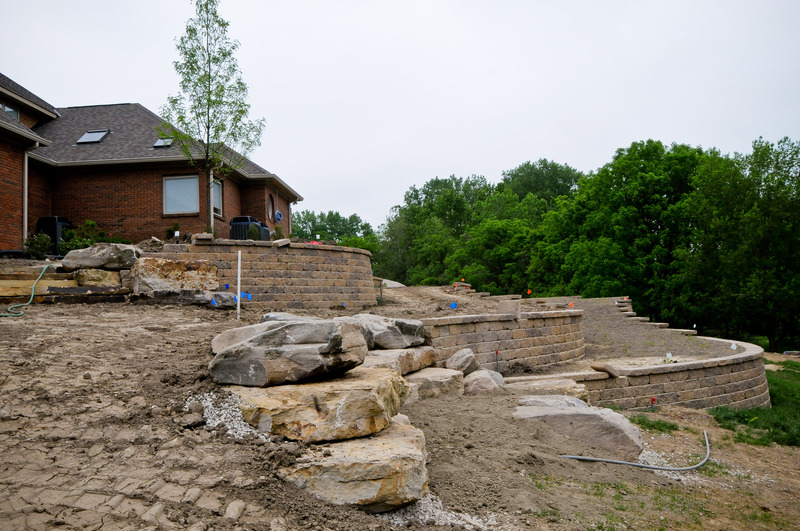 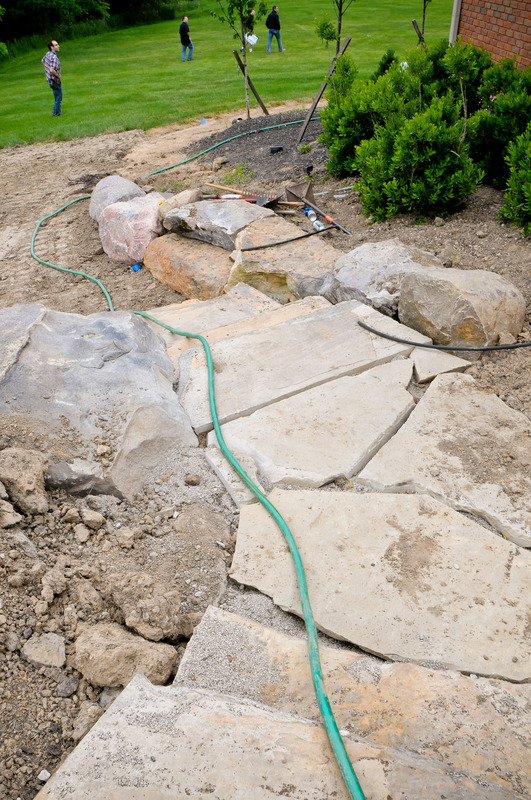 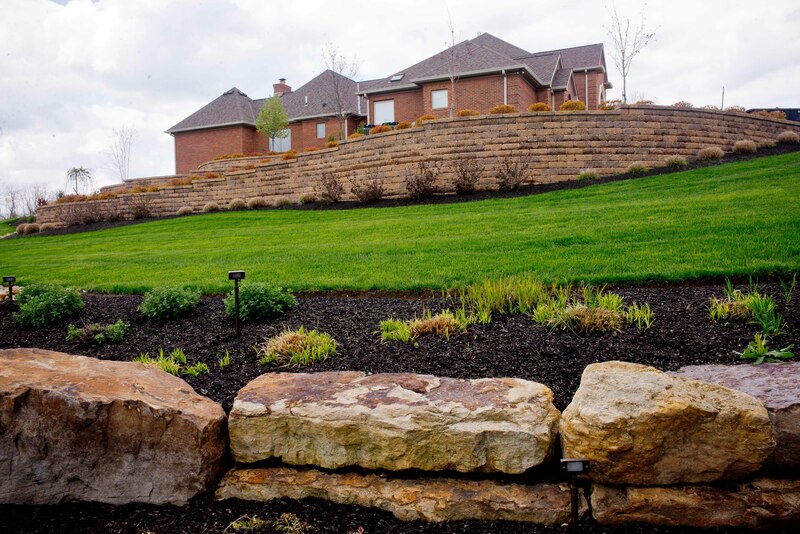 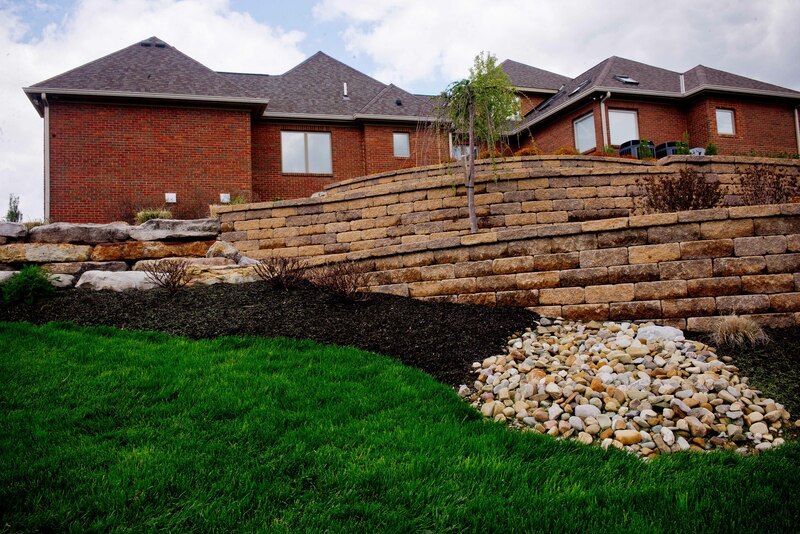 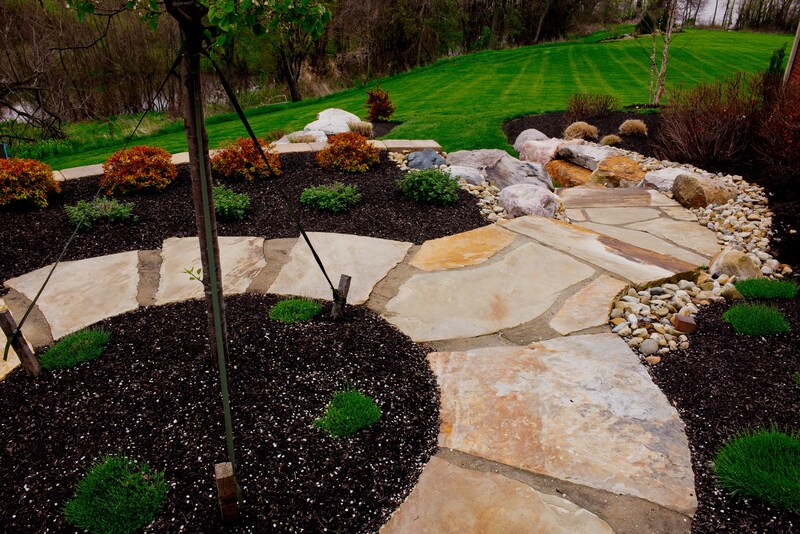 To date, we have installed natural stone outcroppings, walkways and walls, plant installation, paver patios, walkways and driveway, terraced retaining walls, lighting, irrigation and a large water feature. 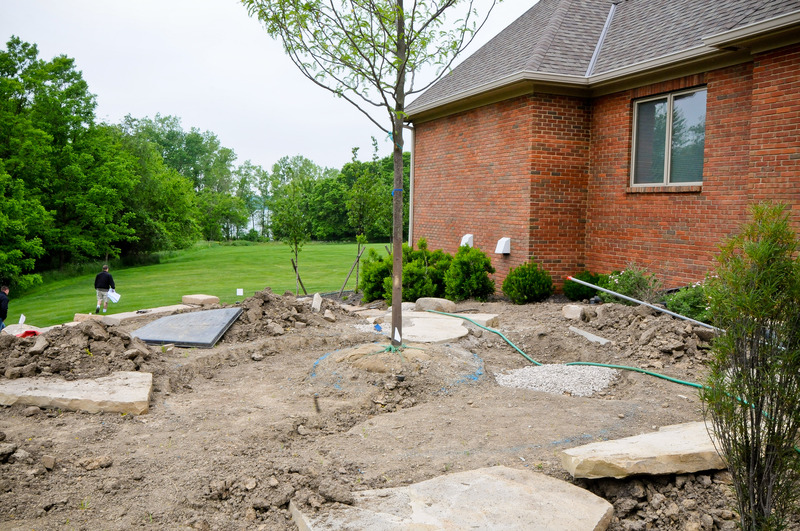 Due to the scale and timeline of the project, key contractors regularly meet to assure accountability that the sequence of upcoming projects are all in sync.